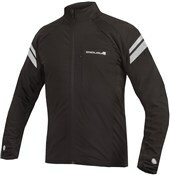 The Endura Windchill is a figure hugging windproof jacket for blustery rides. 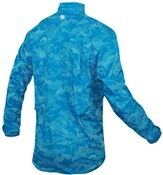 Water resistant and thermal, the Windchill is an essential piece of cycling gear for Autumn through Spring. It?s also a firm favourite here at Tredz too. 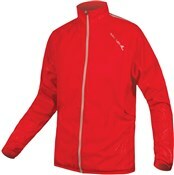 Thermal Roubaix on the underarms and back provide great insulation against the elements. When you?re really cycling at your maximum effort, there are underarm vents which can be zipped down for added breathability. There are also chest vents and a wicking mesh inner collar. A silicon gripper hem helps to prevent cold air travelling up through the waist. 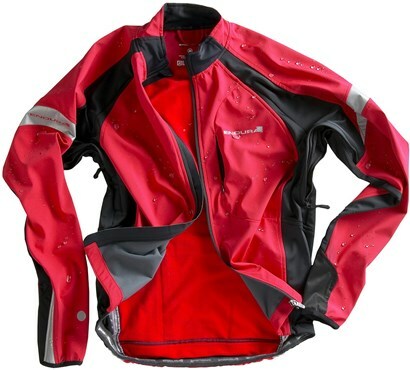 Endura have taken storage into account as the Windchill jacket comes with 3 rear pockets and an additional waterproof pocket for your essentials whether you?re commuting or day long riding.